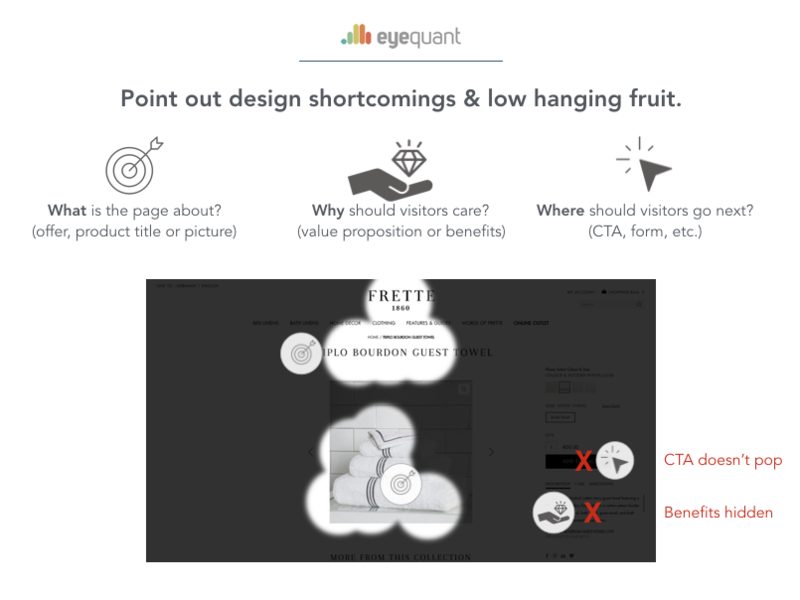 Most websites are too cluttered and fail to efficiently guide users to the content they're looking for. But making changes to your company's website can be a serious headache. Every stakeholder has an opinion, and getting anything done can be a major challenge. If you work for a digital agency dealing with client websites, this likely rings especially true. 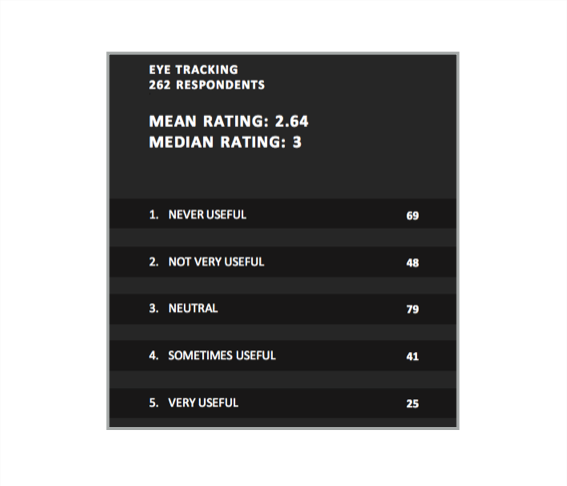 Post to GDPR, Consider Less Invasive AI-based Analytics Methods. 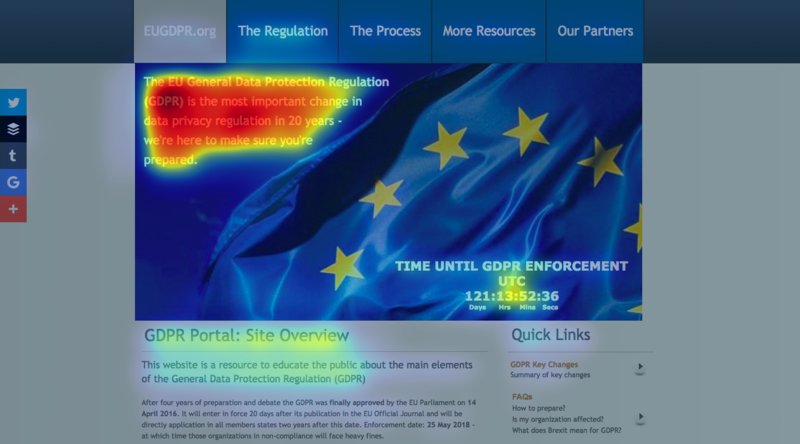 In May this year, new EU General Data Protection Regulation (GDPR) will take effect. This new, stricter legislation has significant consequences for any online business that collects data about its customers. 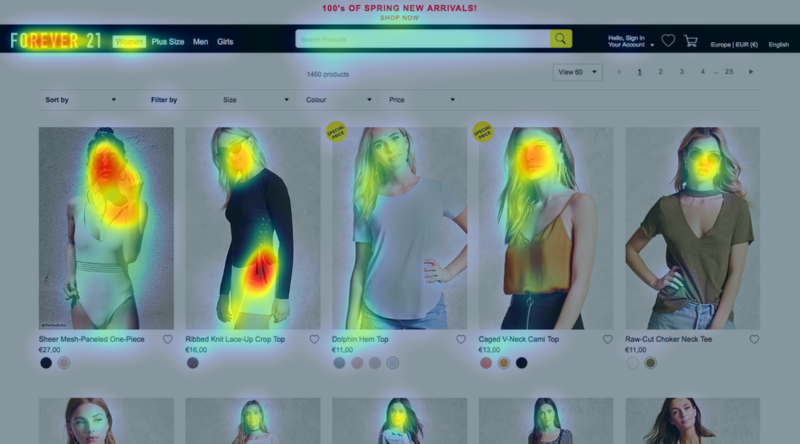 Website heatmaps have been a popular analysis tool for years, and there are dozens of different vendors out there offering some form of heatmaps - whether they're measuring clicks, mouse movements, or other kinds of engagement.